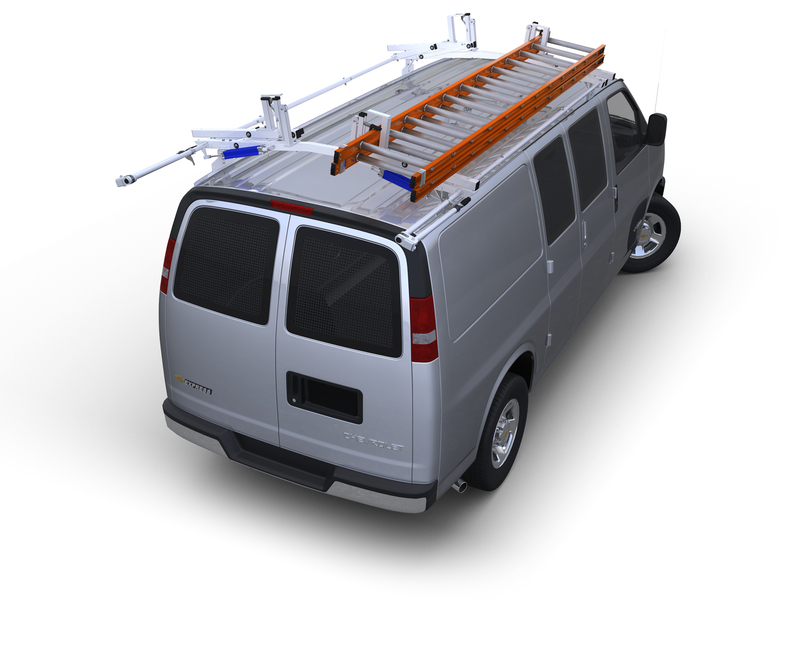 This 39"W x 54"H Modular Shelving Unit for Standard Higher Roof Vans keeps parts and tools secure, and in place with its contour back specifically designed to maximize your storage space by hugging the wall of your Van when installed. This unit features removable cases that allow you to take small parts and tools right to the job site and large lockable drawers for larger tools and parts. This 39"W x 54"H Modular Shelving Unit for Standard Higher Roof Vans keeps parts and tools secure, and in place with its contour back specifically designed to maximize your storage space by hugging the wall of your Van when installed. This unit features removable cases that allow you to take small parts and tools right to the job site and large lockable drawers for larger tools and parts. A lockable storage compartment and two additional storage shelves complete the unit. Heavy duty steel construction including 18 gauge steel shelves and a durable gray powder coat finish.